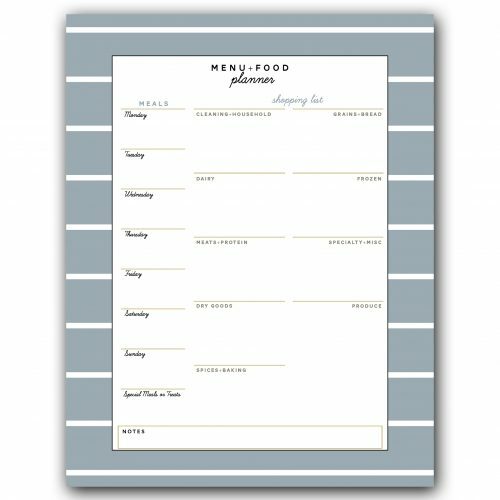 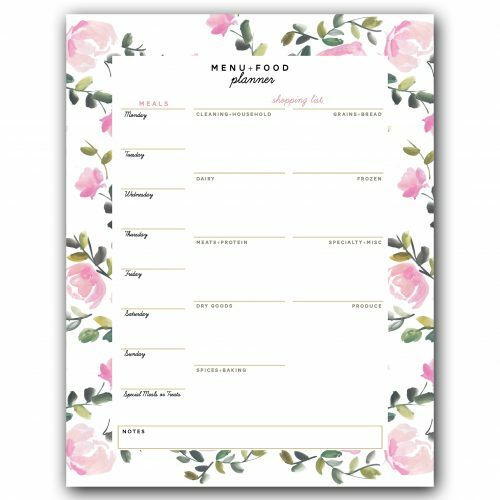 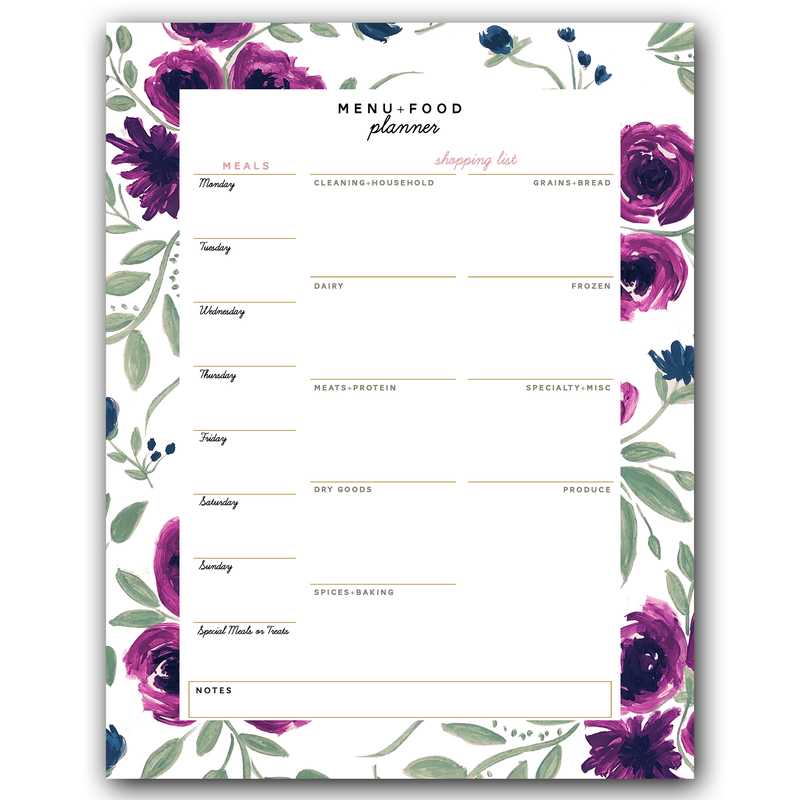 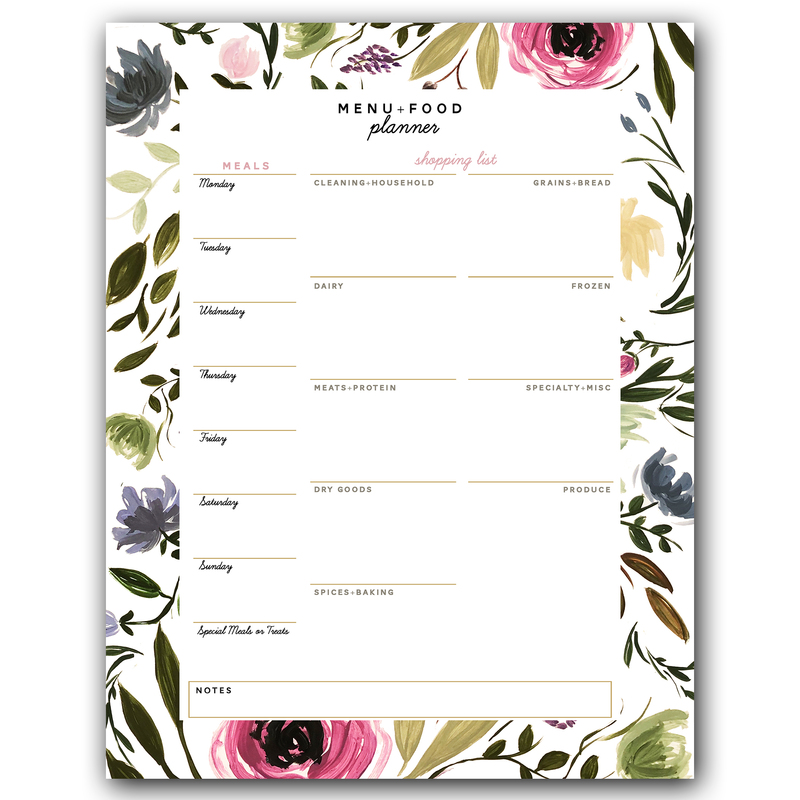 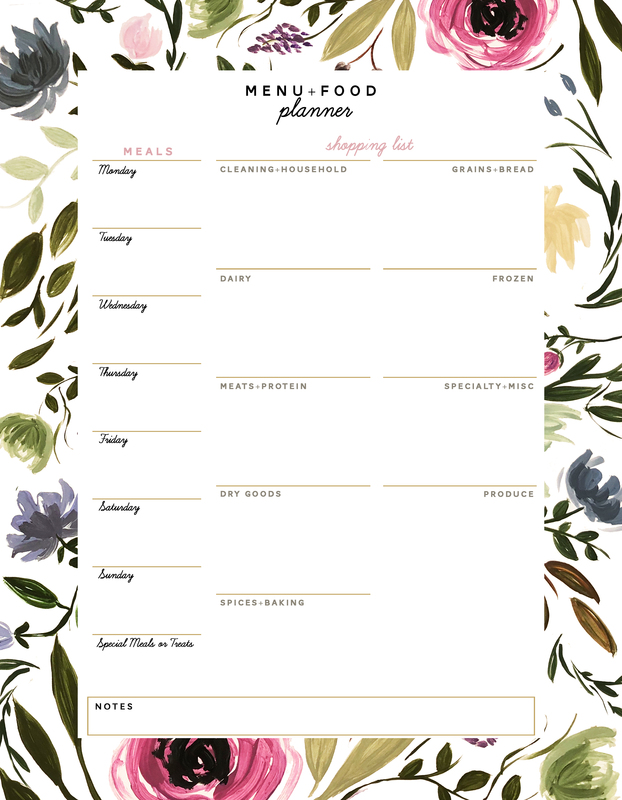 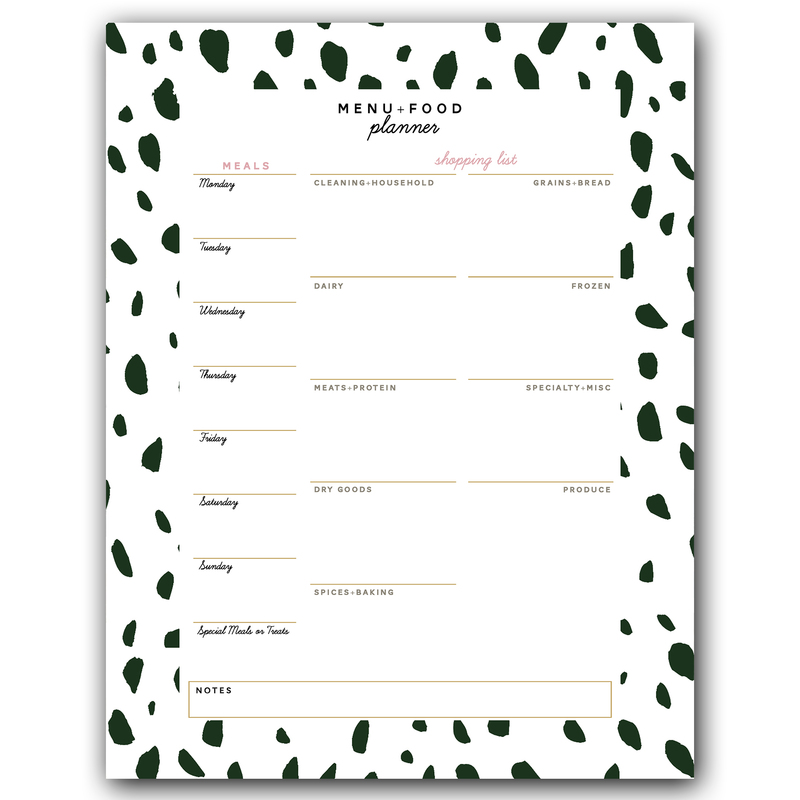 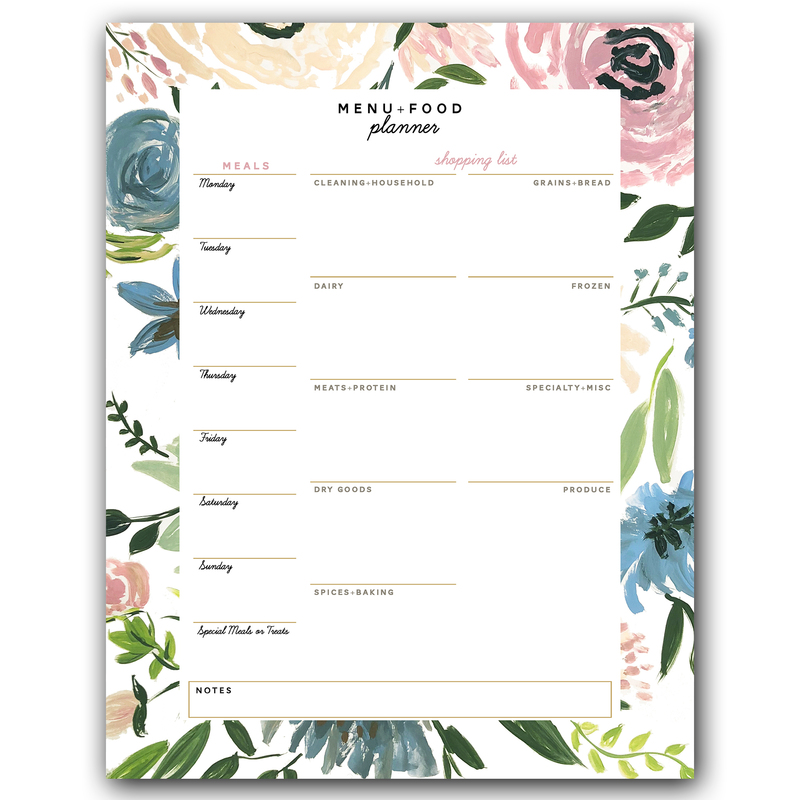 This Large Menu Planning Notepad is designed to help you plan your meals and grocery shopping each week! 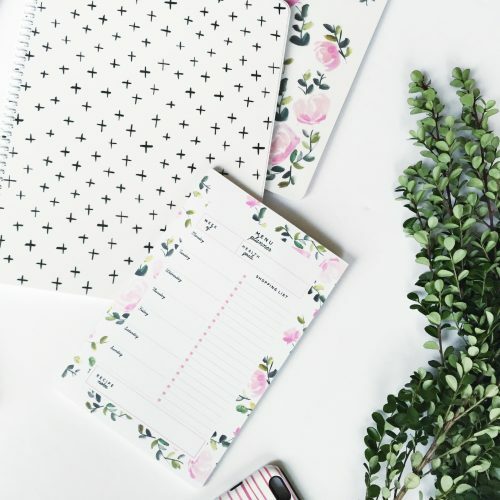 This 8.5×11″ notepad is several inches larger than our typical notepads – allowing you for lots of room to write out your weekly grocery lists and meals! This notepad comes with enough sheets (52) for each week of the year. This Large Menu Planning Notepad is available in any of our designs! 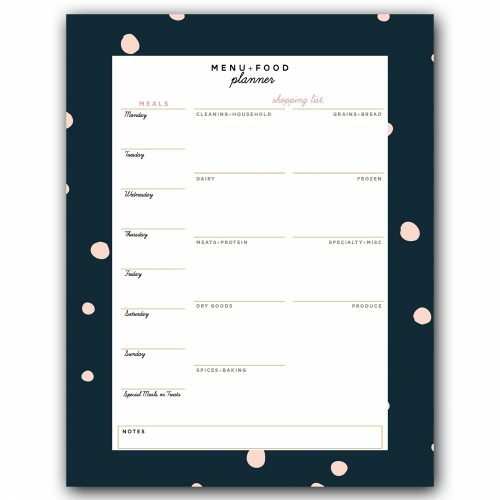 This notepad 8.5 x11 inches and includes 52 pages. The back is padded with chipboard. 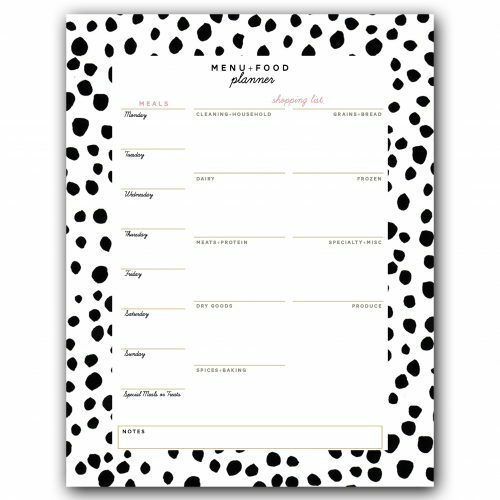 Click on the photos to see all design options for this notepad. 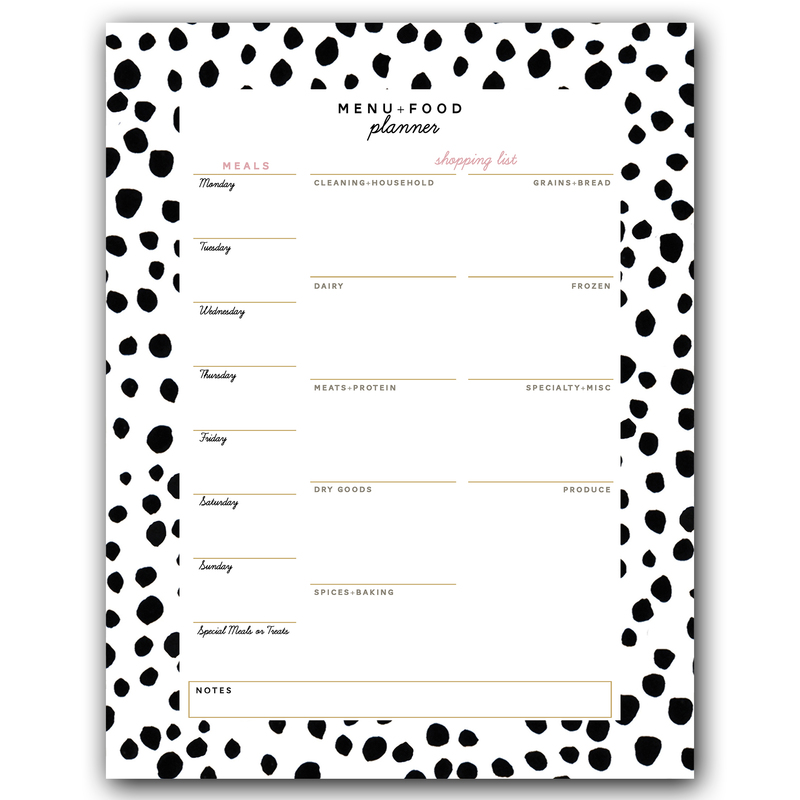 We can’t plan for everything, but if we plan for what we can, things run a lot more smoothly. Planning allows us the space to dream, create, & do. Please visit our FAQ page for more details about our policies, shipping and turnaround time, and other important information. 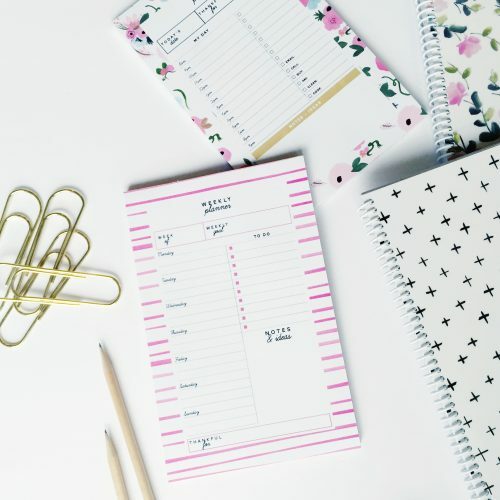 Please let us know if you have any custom requests! Make sure to enter a current email address during checkout. 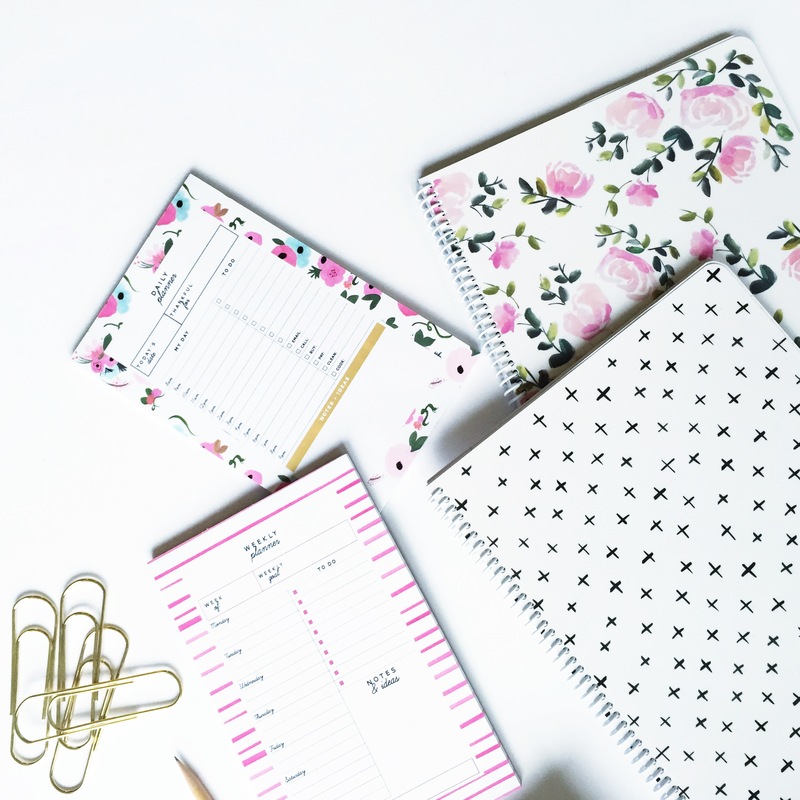 We will be communicate via email about your purchase.